Bliss balls make the perfect sweet, yet nourishing treat. Made with dates and a range of nuts, they’re a source of monounsaturated fats as well as a range of vitamins and minerals. 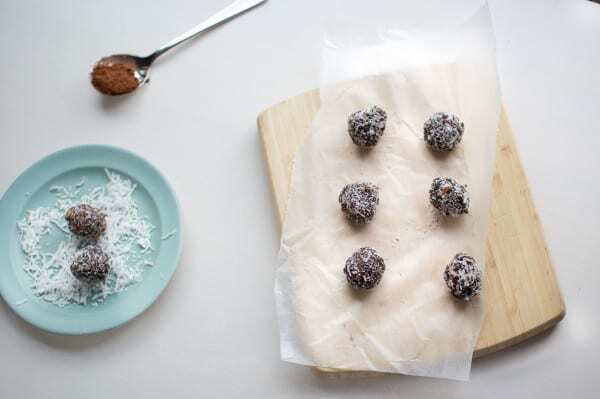 These nutty bliss balls have a rich chocolatey flavour yet these little bites have plenty of nutrients rolled into them. 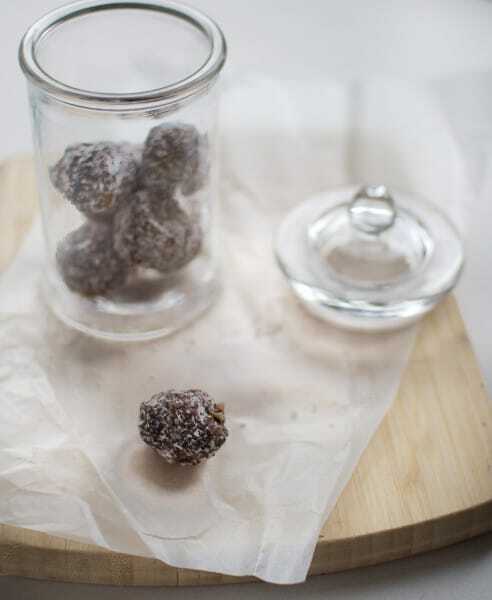 Made with Brazil nuts and walnuts, these bliss balls are a source two nutrients that tend to be lacking in NZ diets. Brazil nuts are rich in selenium, an important nutrient that acts as an antioxidant. 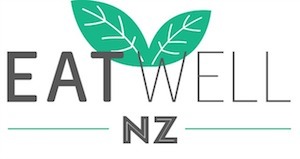 Research has shown that NZ diets can be low in selenium, so this is one yummy way of getting a selenium boost. You can read more about your selenium requirements here. Walnuts are a source of plant based omega 3 fatty acids. Omega 3 fats are essential for a range of functions, from heart health, to skin and mood. Blitz walnuts and cashews in a food processor until finely ground. Chop the brazil nuts into small pieces (it’s nice to have them a little chunky – adds to the texture). Add the dates, cocoa, coconut, honey and coconut oil/cocoa butter to the food processor and blitz until the mixture comes together. Stir through the cocoa nibs at the end. Roll the mixture into balls and then coat in coconut. Keep chilled in an air tight container until ready to eat.